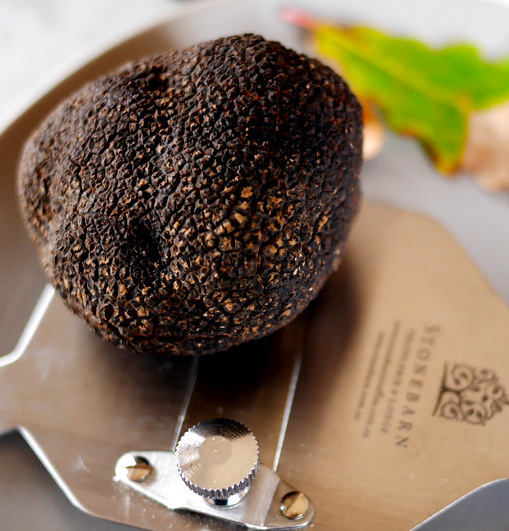 This year promises new truffle experiences at the market as the world's biggest truffle festival weekend takes place on Saturday 22 and Sunday 23 June 2019. Our first Queen Vic Market weekend in 2017 was huge with more than 80,000 people visiting the Market across the weekend. Last year's event saw Melbourne's wettest weekend but happily we were under cover in A Shed and the Truffle Tribe loved it. Guests savoured Melbourne's best truffle tastes, hunted out delectable delicacies across the Market Truffle Trail, or kicked back to the beats in the Truffle Bar while sipping on a truffle spritz, cocktail, cider or ale. It may have been cold outside but we were warm and toasty. Chef Stage host 3RRR's Cam Smith showcased our best truffle chefs; your favourite truffle dogs Spice and Arrow (and their siblings) shared their secrets; and there was plenty of fresh truffle tastes and delectable truffle produce to take home. People really do love our free weekend at Queen Victoria Market. 2018 TRUFFLE & ARTISANAL PRODUCE EXHIBITORS- Melbourne’s largest range of fresh truffles from across the country, and the world’s best selection of ready to eat truffle goodness - and more to take home. 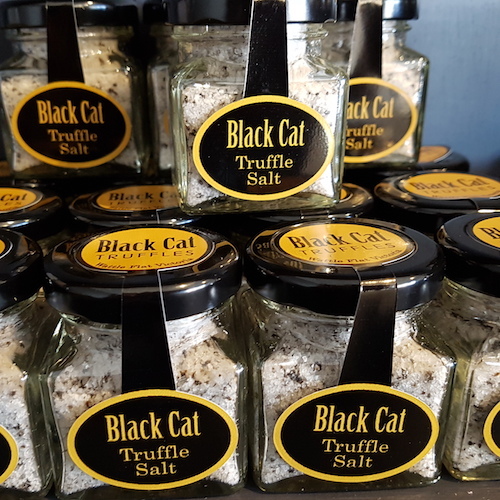 Black Cat Truffles’ premium quality Black Perigord Truffle fresh from their truffiere in the Victorian Goldfields will be available for sale, along with a range of tempting truffle produce including truffle honey, oil, salt and truffle relish. Great Southern Truffles offer an unrivalled range of gourmet truffle products, created with the very best ingredients and utilising the latest advances in technology to conserve fresh truffles for use all year round. 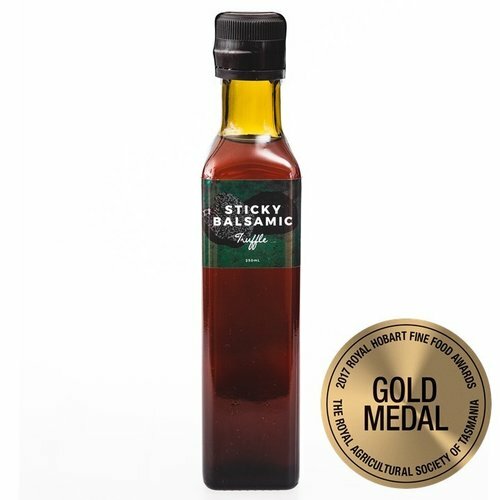 Award winning Sticky Balsamic produce a delicious range of sauces made with their own hand-crafted balsamic vinegar. 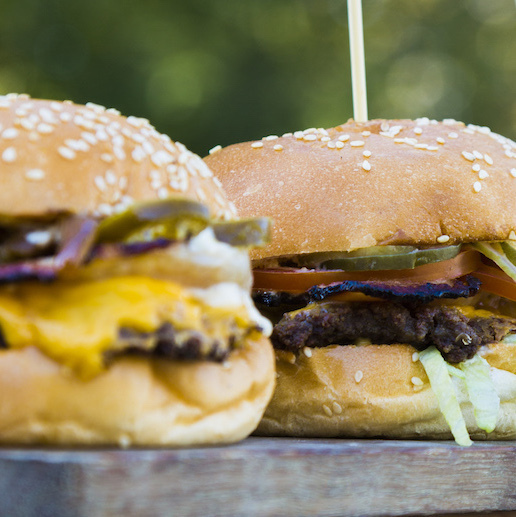 All products are gluten free, dairy free and have no added preservatives. Try their Sticky Balsamic Premium Truffle- handcrafted in small batches. 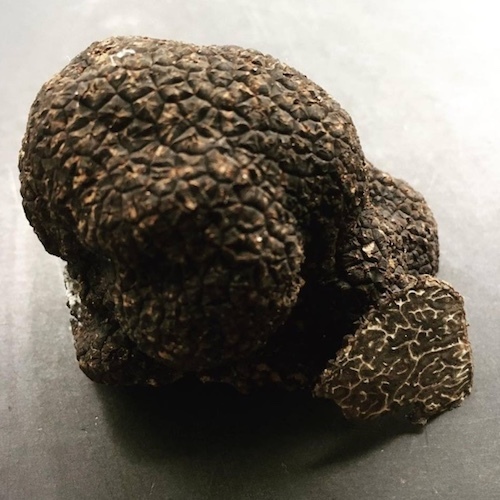 Exceptional quality black Perigord truffles and truffle produce harvested and produced in the heart of Manjimup, Western Australia's famed truffle region. 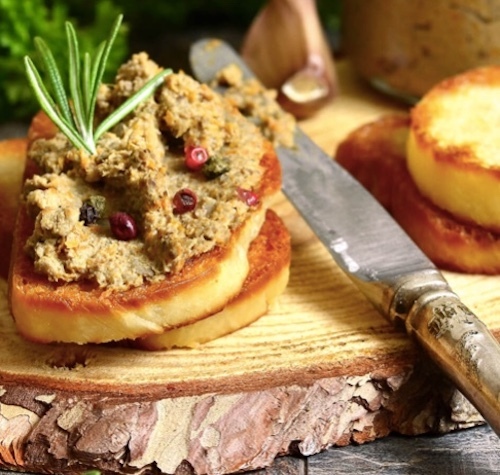 Using spectacular produce, traditional techniques and classic recipes, The Tin Shed Group expertly handcraft Pâtés, Rillettes, Terrines and Pork Pies. Be tempted by their award winning Truffle Pate, a Wild Boar terrine with Truffle and a Chicken Rillette made especially for the Festival. Fresh Australian truffles will be available to sniff and savour. Featuring a curated range of truffle products from Victoria, across Australia, and the best European producers. 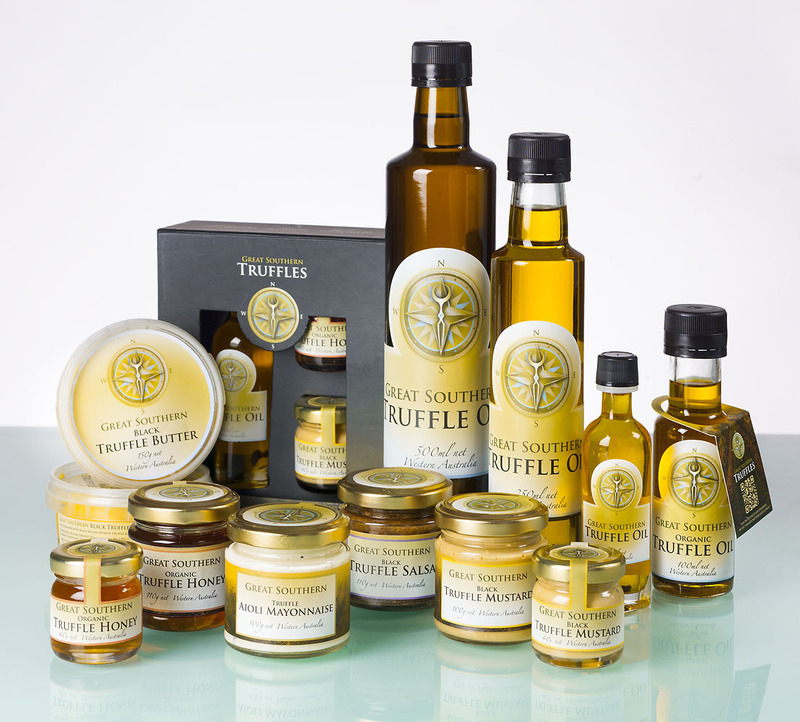 Truffle sauces, pastes, mustards, honeys, oils and other gourmet treats can be enjoyed at home or make the perfect gift. 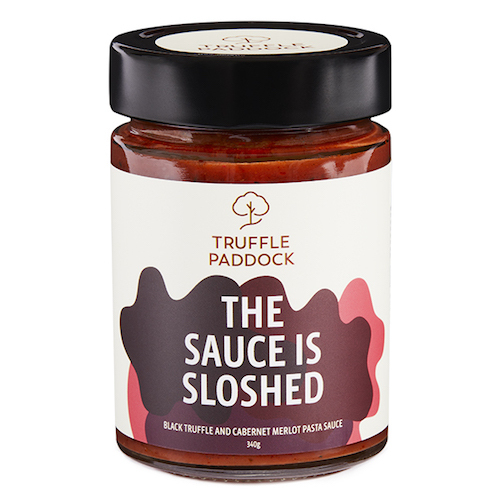 And introducing Truffle Melbourne's new range of delectable products from the 'Truffle Paddock'. 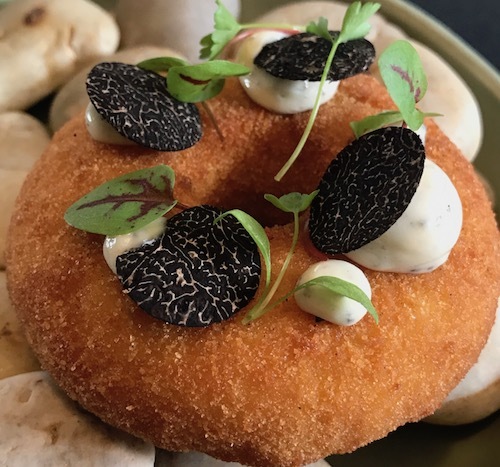 2018 READY-TO-EAT EXHIBITORS- the tastiest and most affordable truffle dishes in Melbourne! 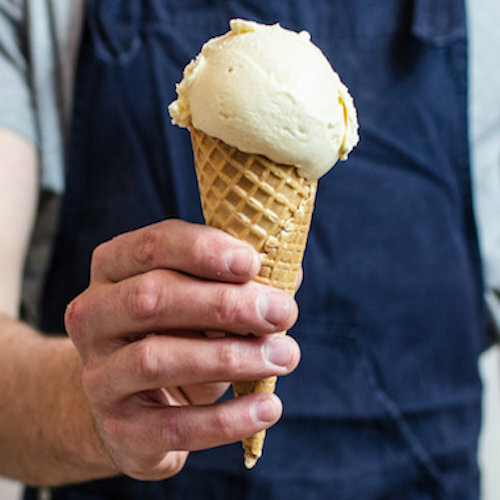 Billy Van Creamy make ice cream based on simple recipes with ingredients of the highest quality- just like home style cooking. The creaminess comes from perfectly balanced recipes made with organic milk, fresh cream, raw sugar and free range egg yolks- and truffle! Writer. Eater. Traveller. Cook. 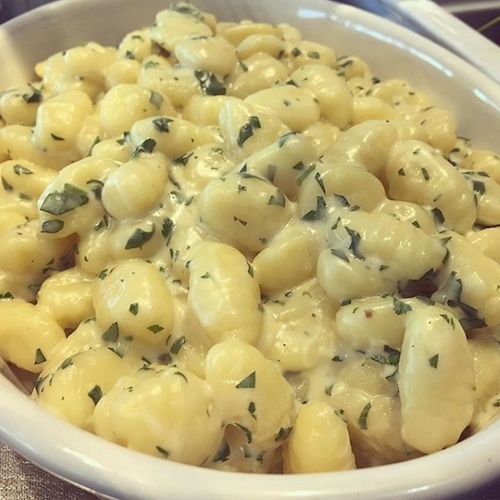 We should add "truffle lover" to that list. Experience Dani Vallent's famous Truffle Soup from her pop-up stall. 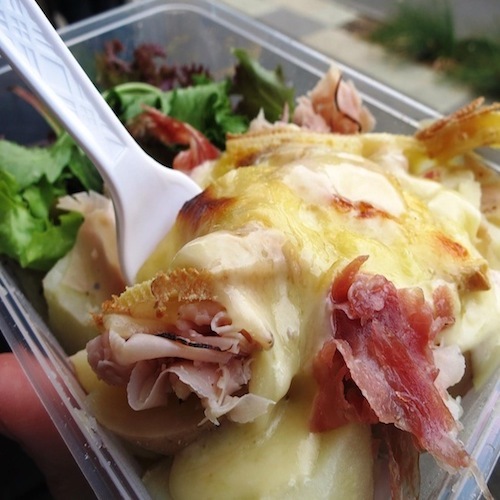 Tantalise your tastebuds with one of the most popular dishes in France- melted raclette cheese poured on to truffled potatoes with charcuterie and pickles. For a real treat try the special raclette aged with truffle inside. 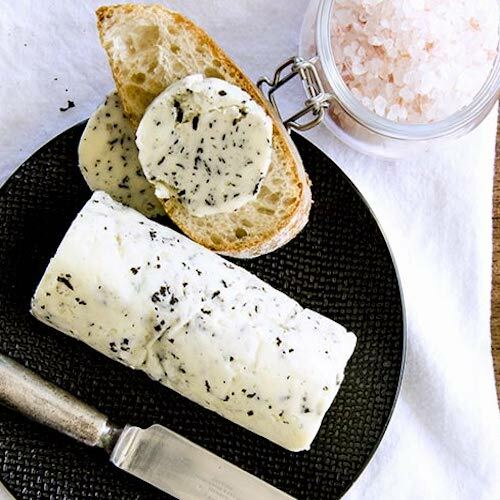 Born and raised in Le Perigord, France - home of the famous Black Truffle - Joelle Dullac makes the journey south from her truffle farm near Canberra to tempt your taste buds with the intoxicating scent of fresh truffle. Devour her delectable crepes and stock up on La Truffiere's award-winning truffle butter to take home. 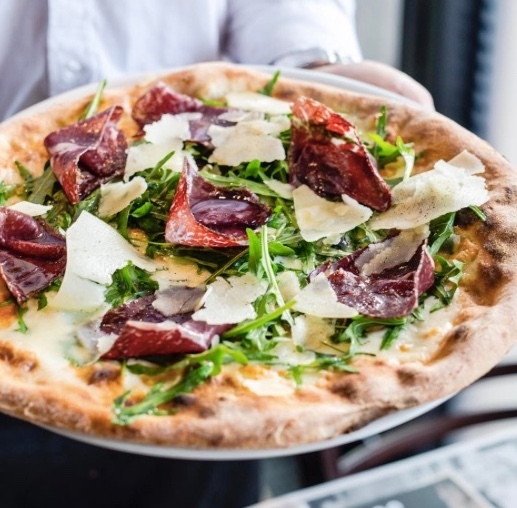 The SPQR experience of super authentic Neapolitan wood fired pizza uses a sourdough base, San Marzano tomatoes, plus the delectable local and imported ingredients- including tartufo! 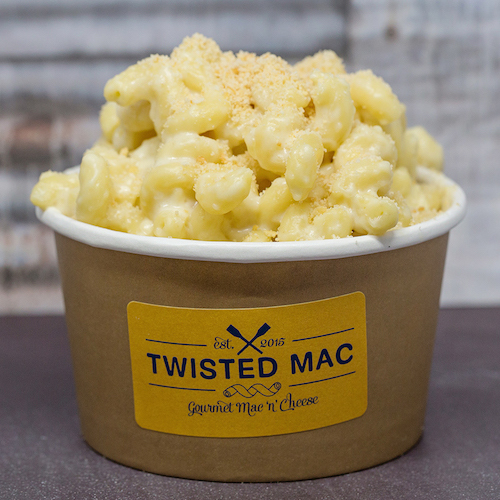 Devour a completely decadent truffle mac and cheese doughnut. 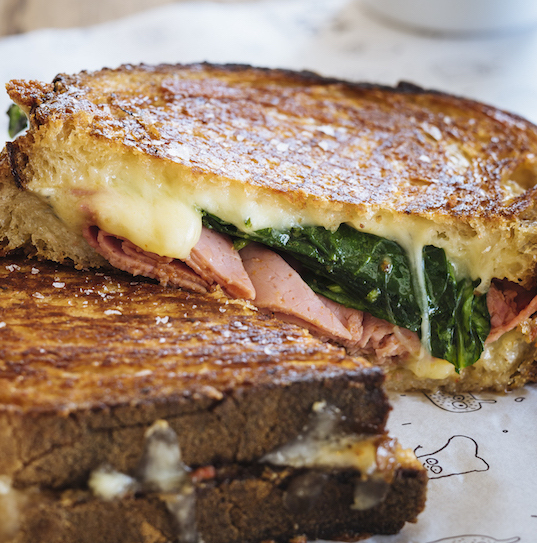 Gooey on the inside, fried on the outside, shredded Parmesan and fresh truffle shavings. 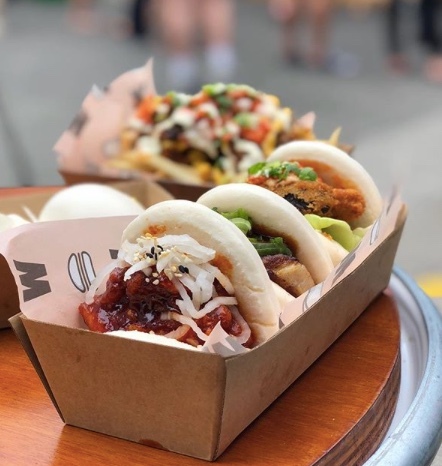 Enjoy Wonderbao's legendary handmade fresh steamed buns, with Asian flavours and juicy pork, shiitake mushrooms, tofu and even fried chicken matched with truffle!